Keywords: Mg-absorption, bioavailability, intestinal uptake, meal composition, dietary fibre, oligosaccharides. Keywords:Mg-absorption, bioavailability, intestinal uptake, meal composition, dietary fibre, oligosaccharides. 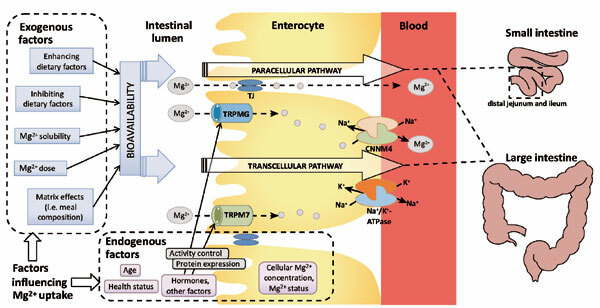 Abstract:Background: Information on the bioavailability of the essential mineral Mg2+ is sparse.